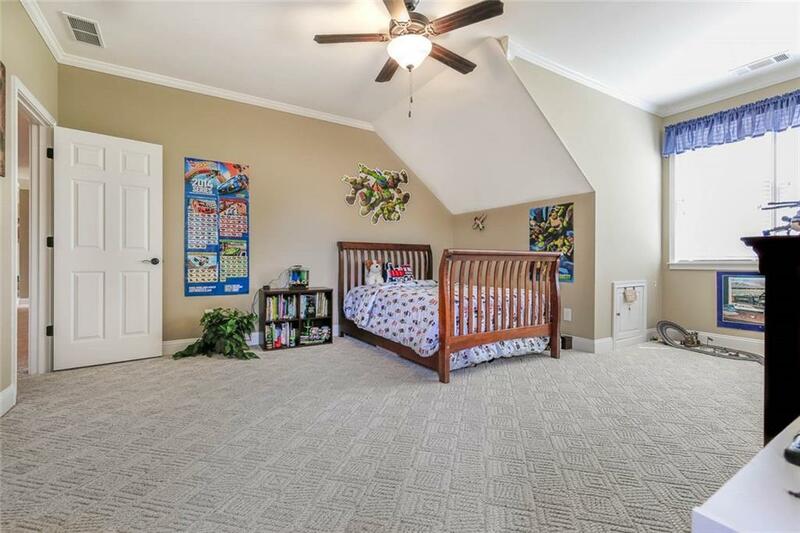 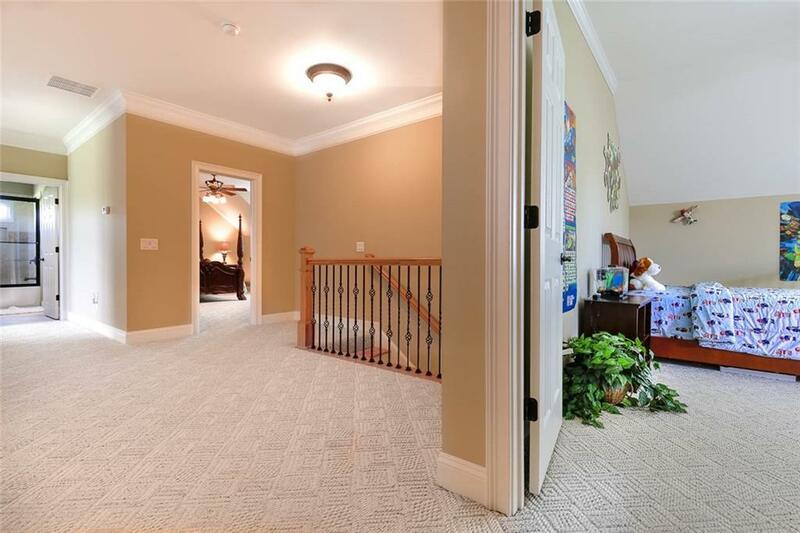 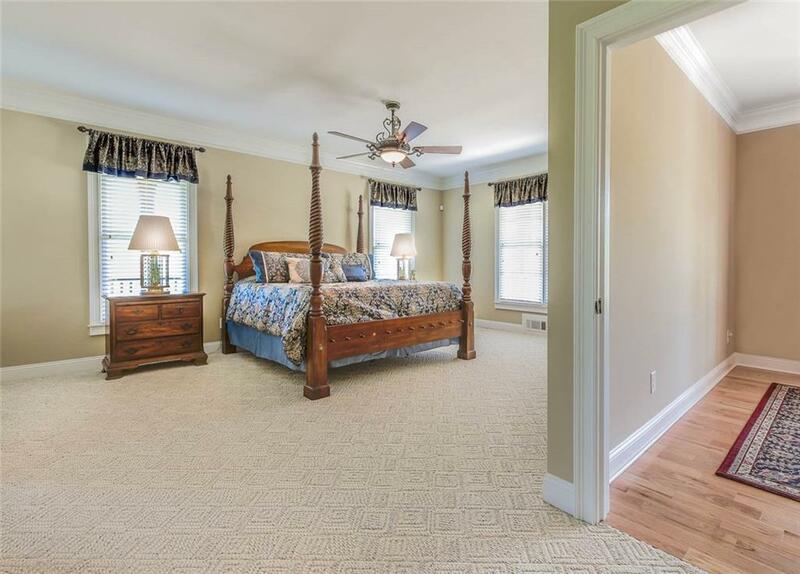 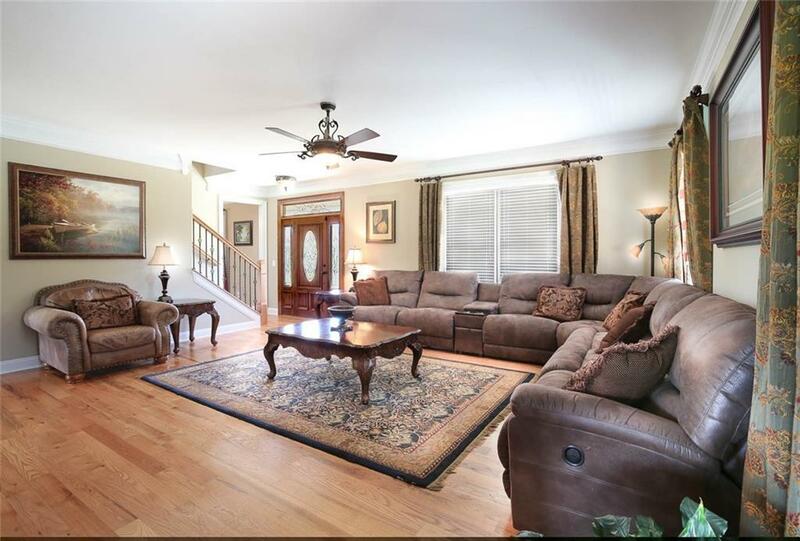 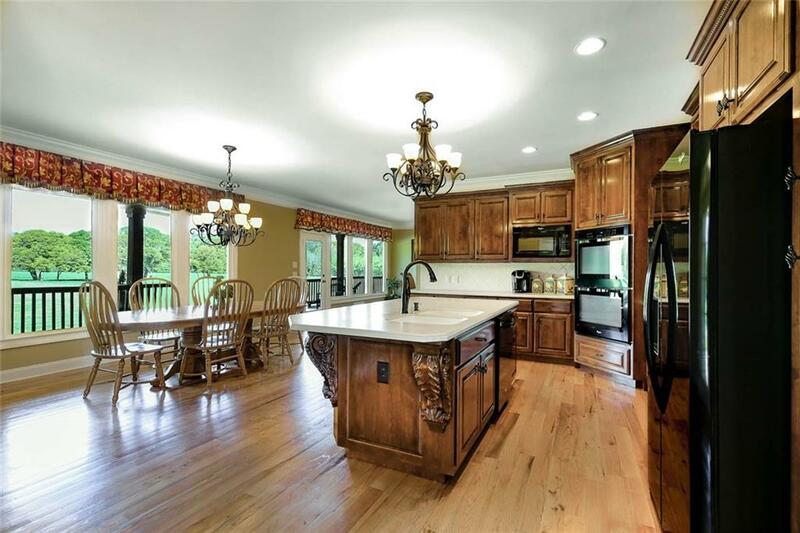 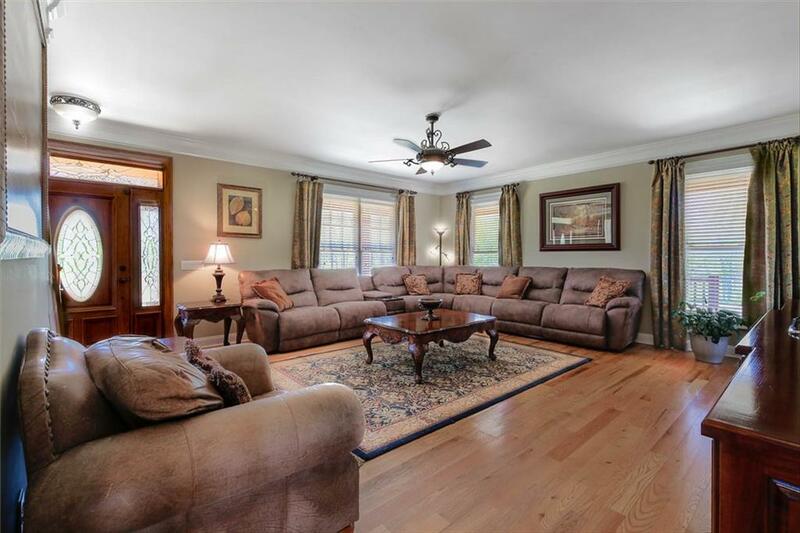 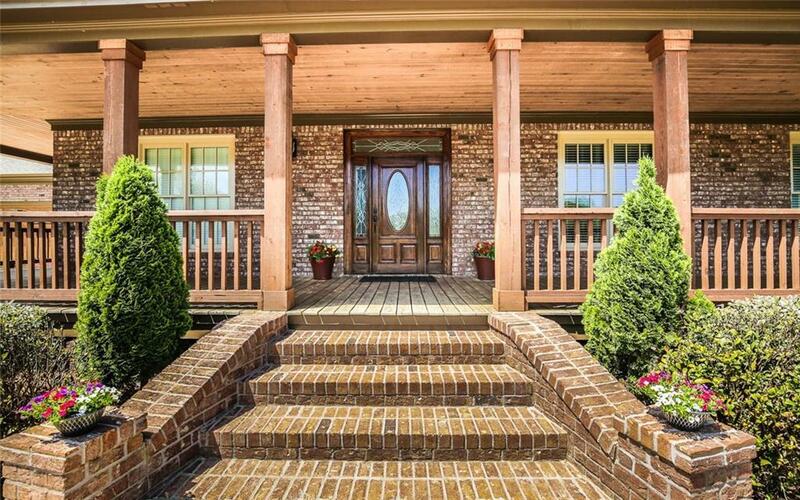 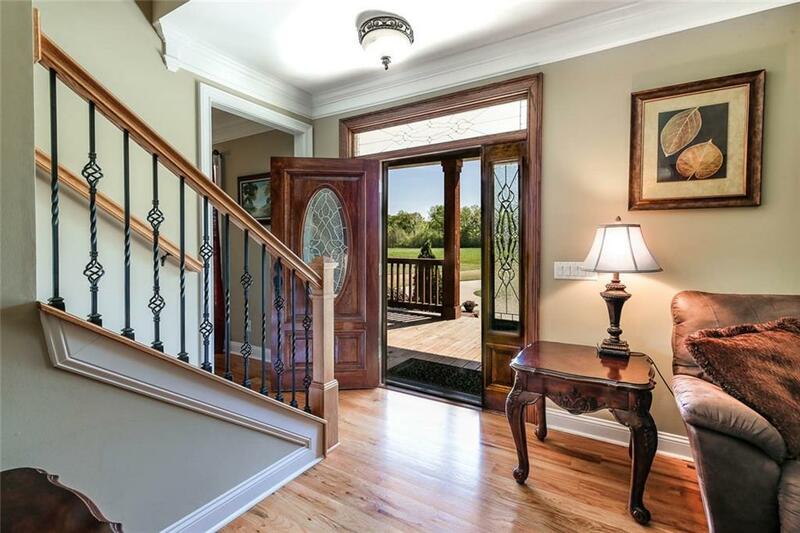 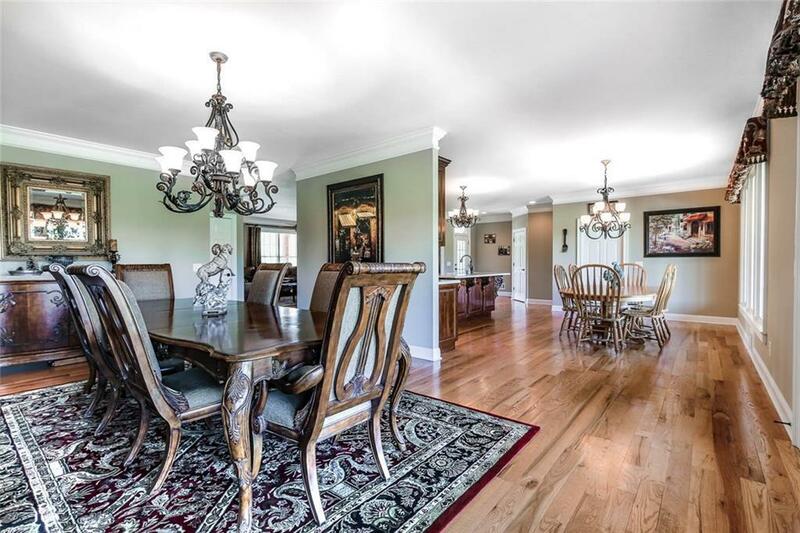 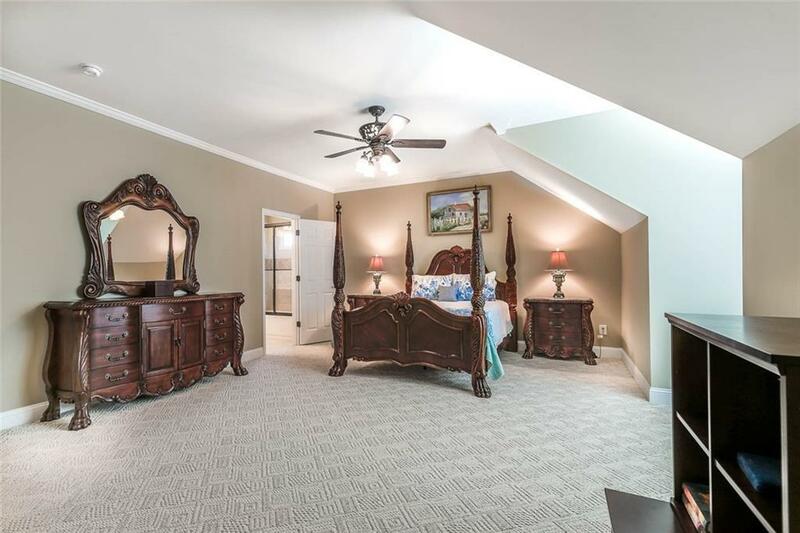 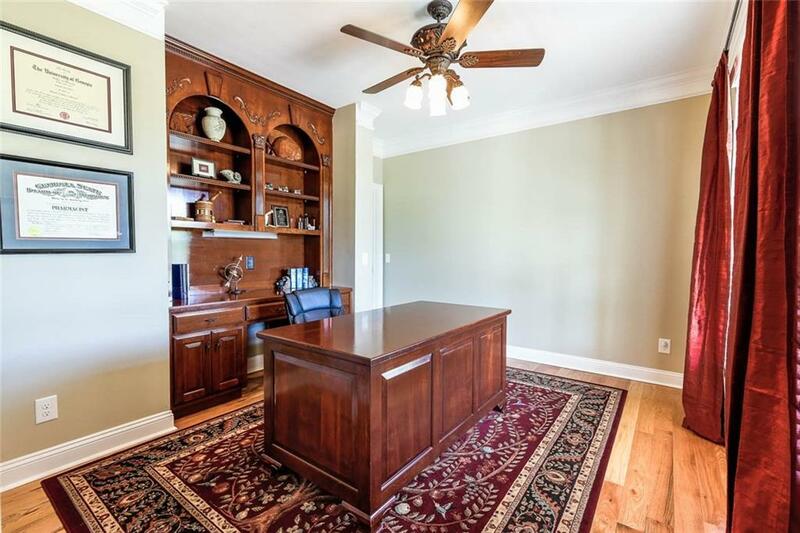 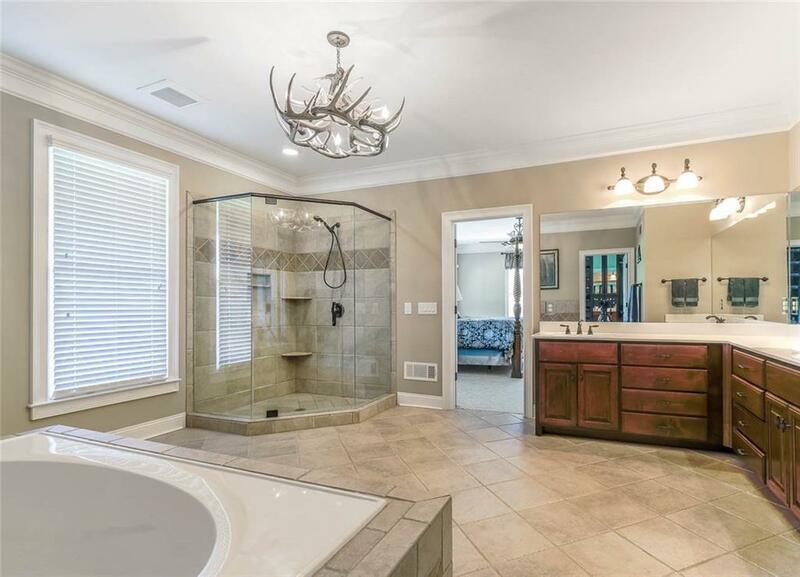 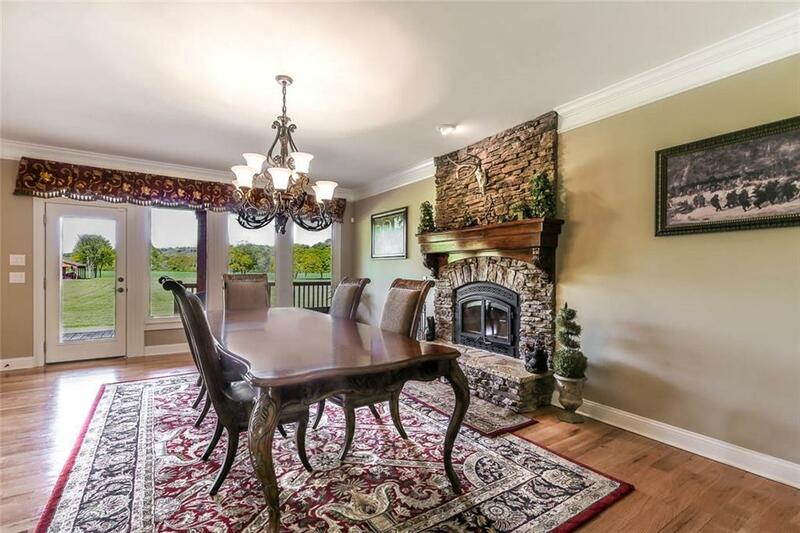 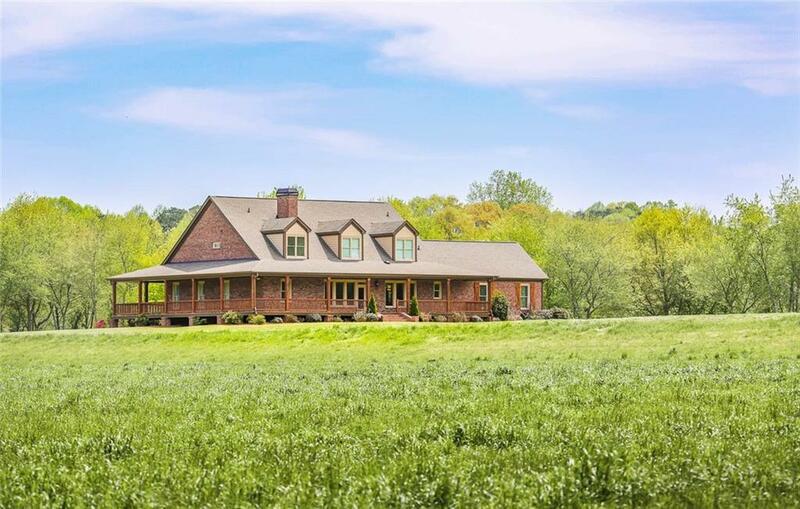 Make an appointment to see this immaculate 58.99 acre Forsyth County Estate! 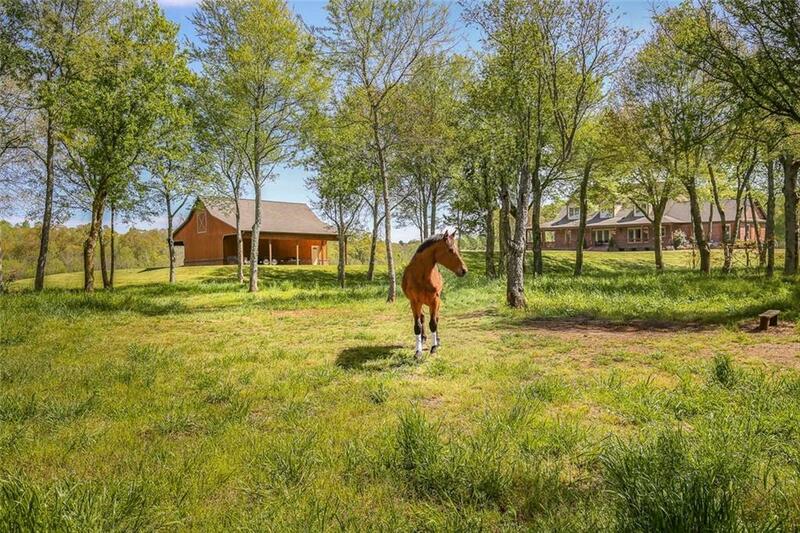 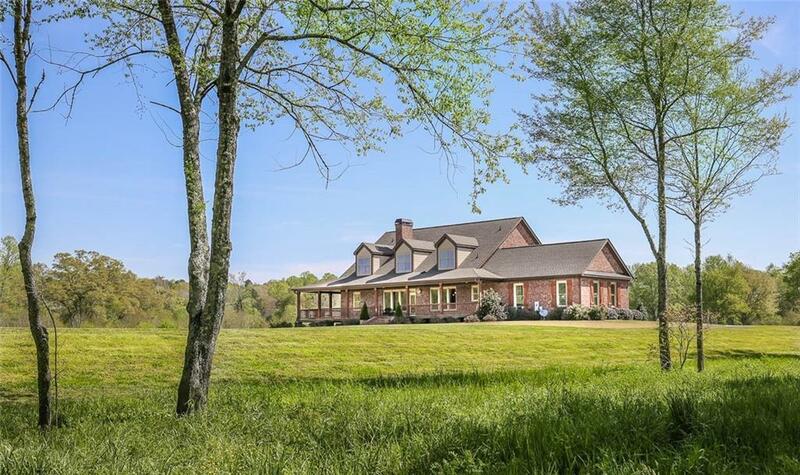 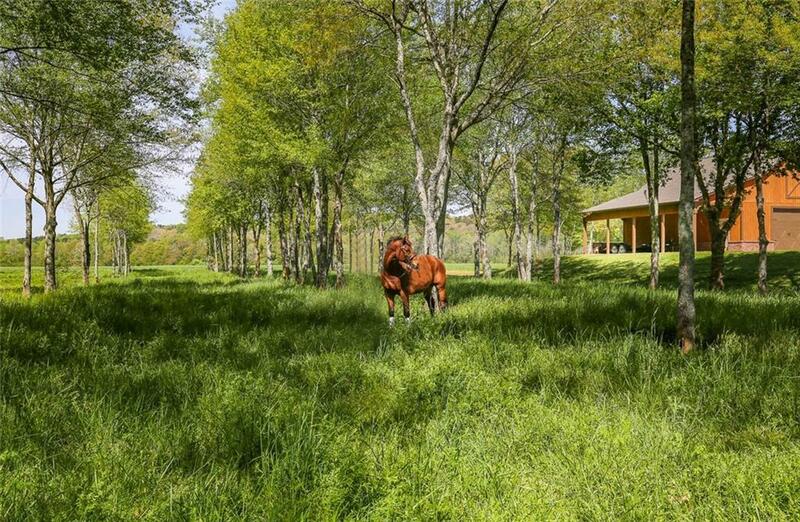 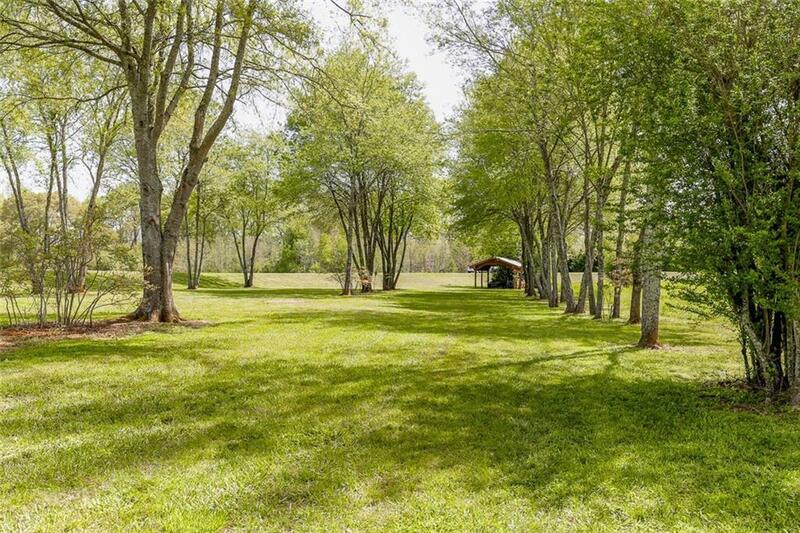 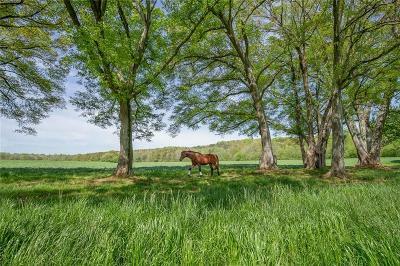 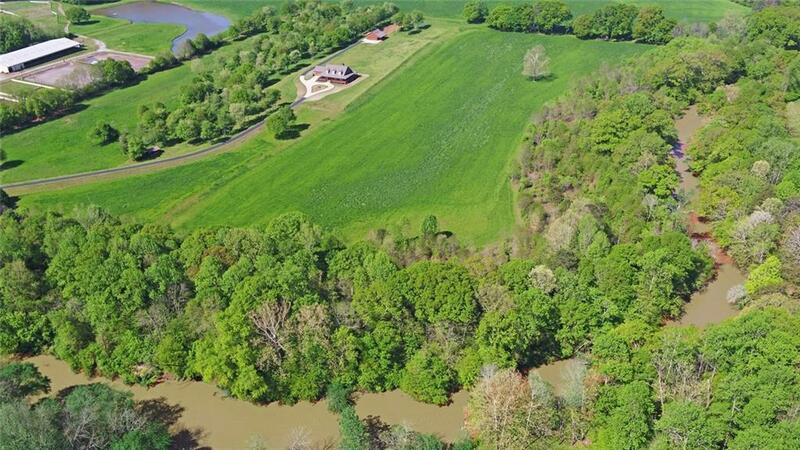 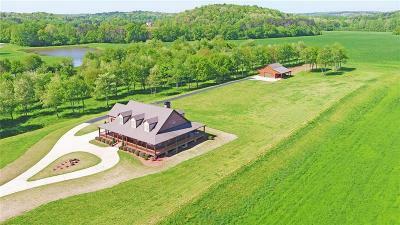 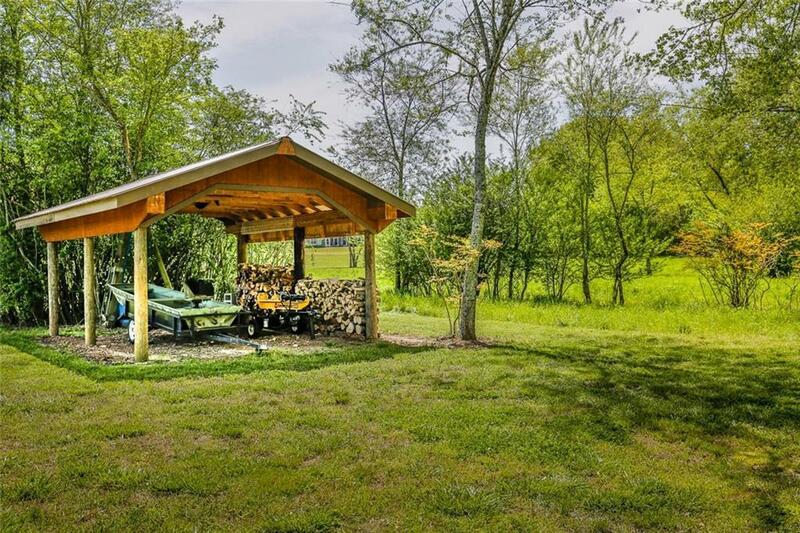 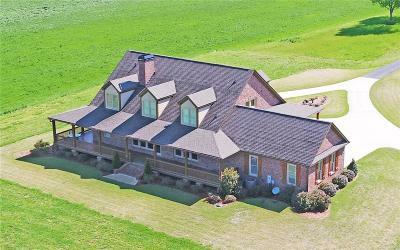 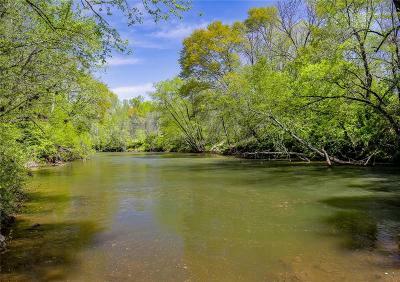 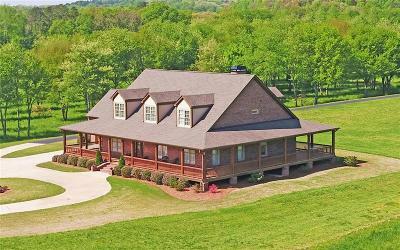 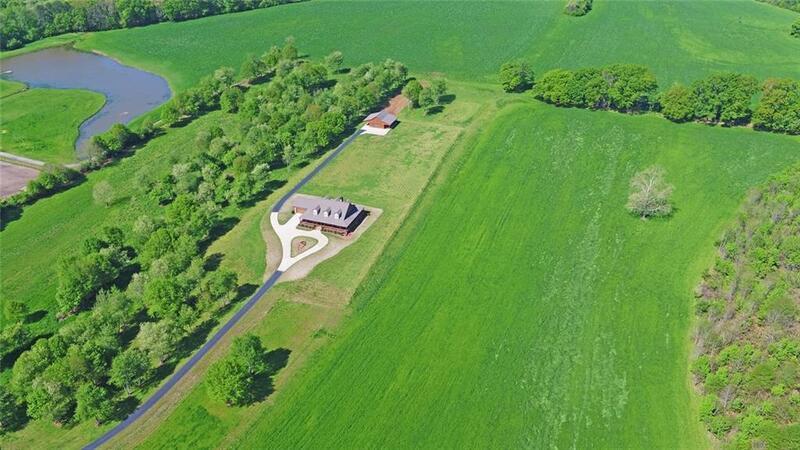 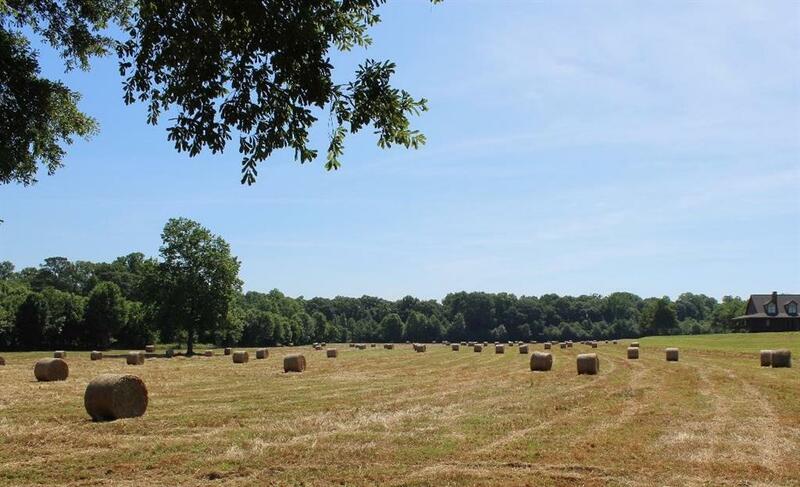 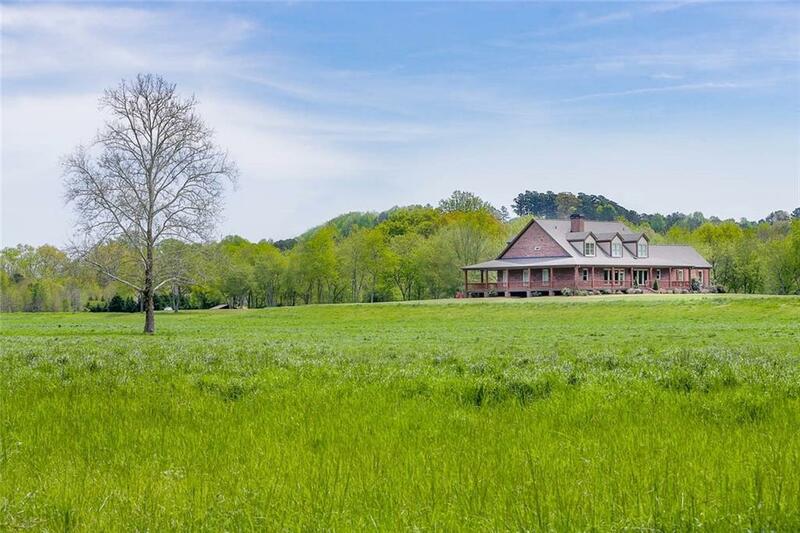 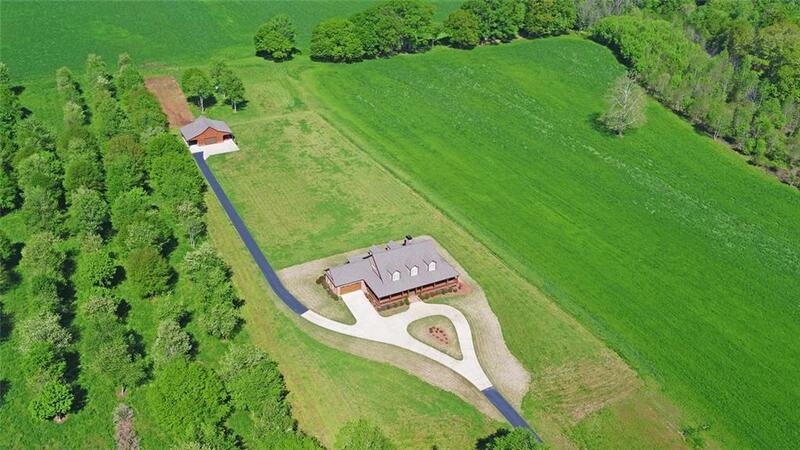 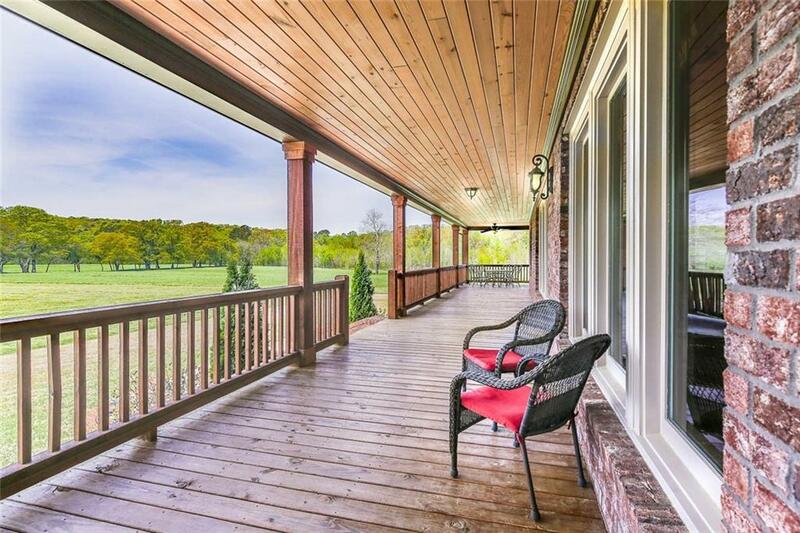 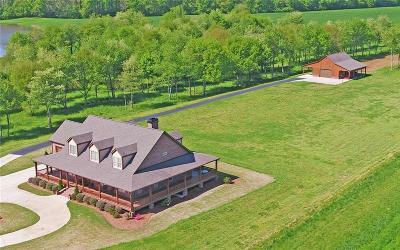 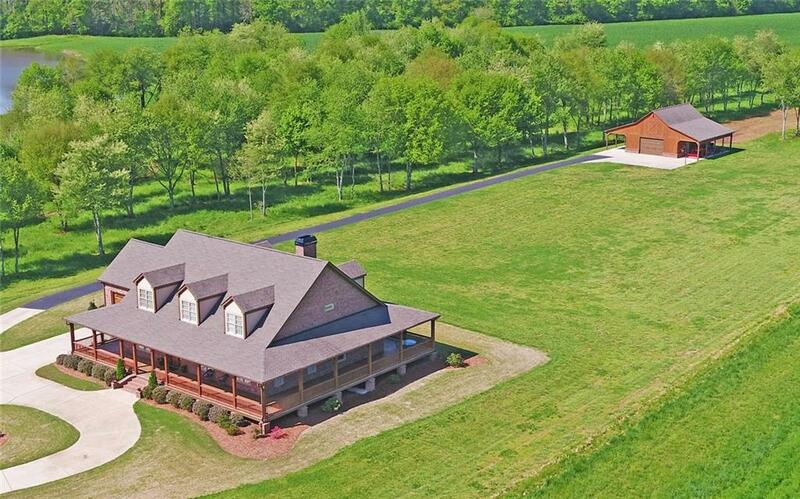 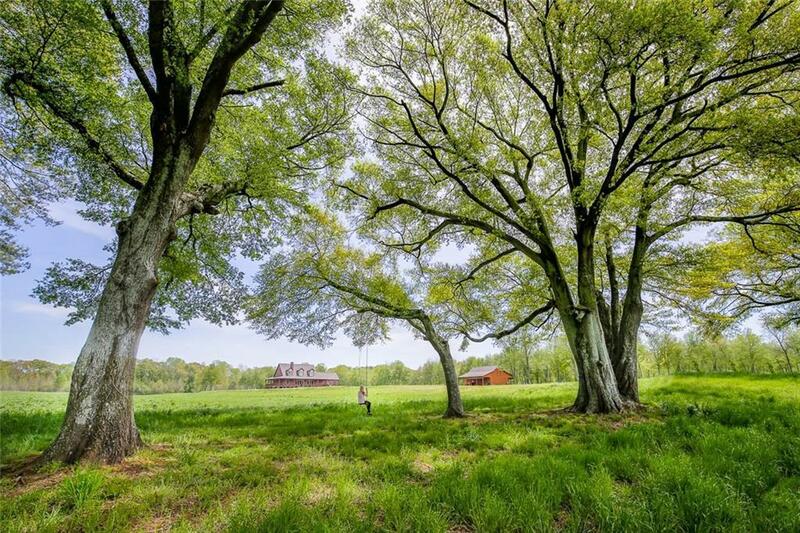 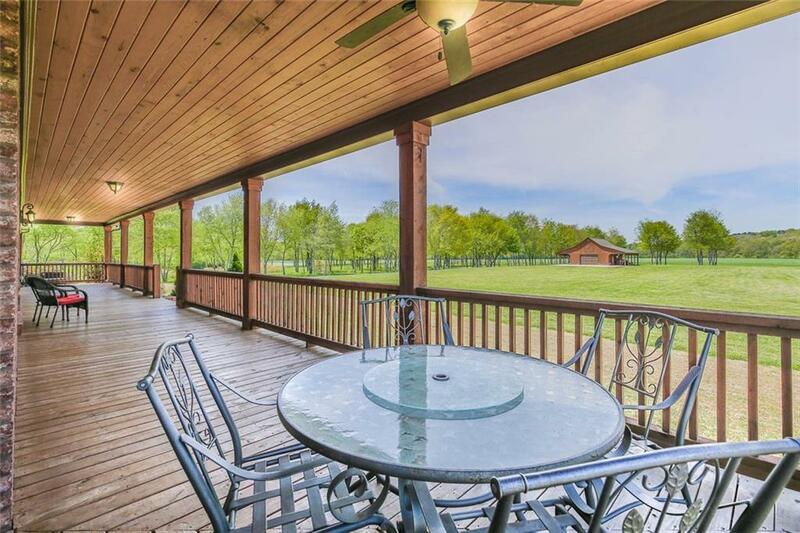 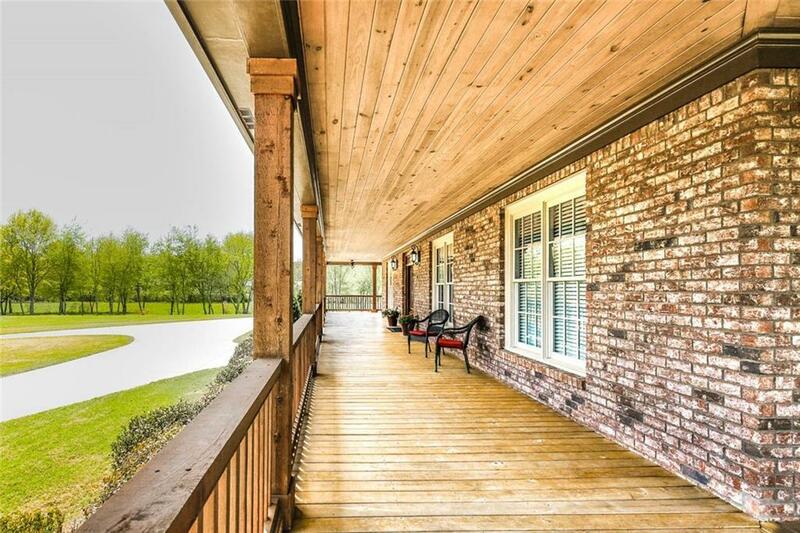 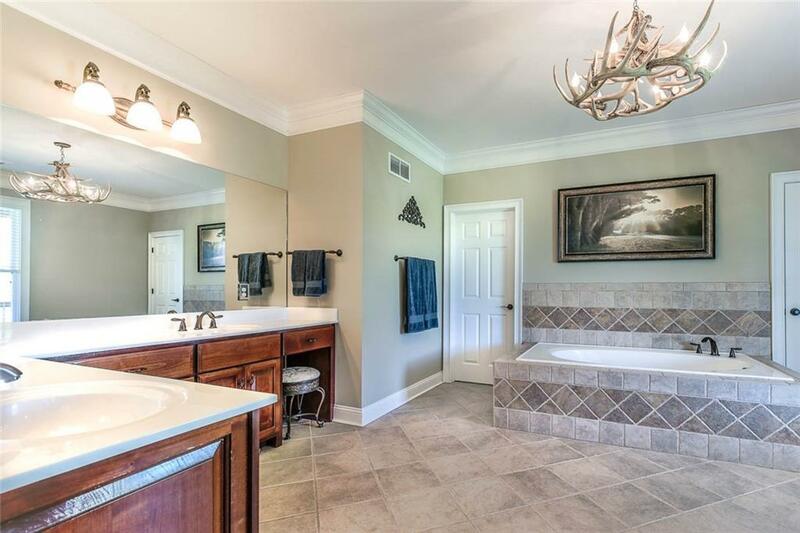 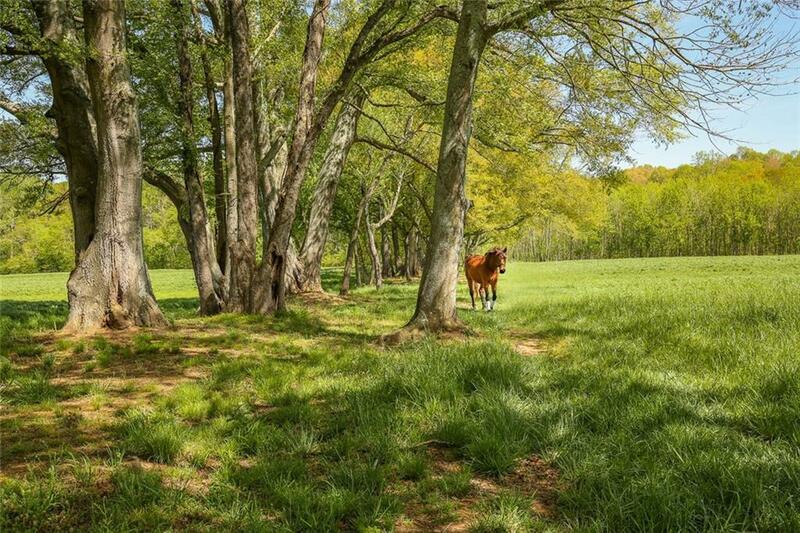 Flat enough for a landing strip and wide/long enough for the ideal horseback riding experience through fruit trees and 3500' of Etowah River frontage! The river is accessible for swimming, fishing, boating, and is permitted for irrigation. 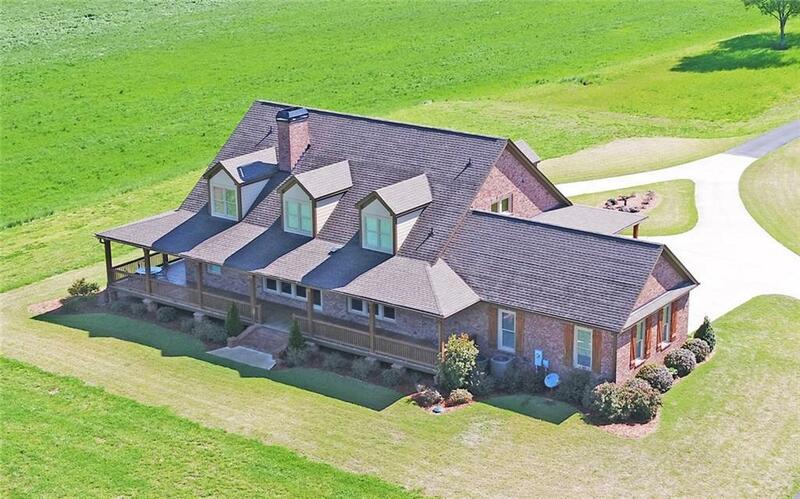 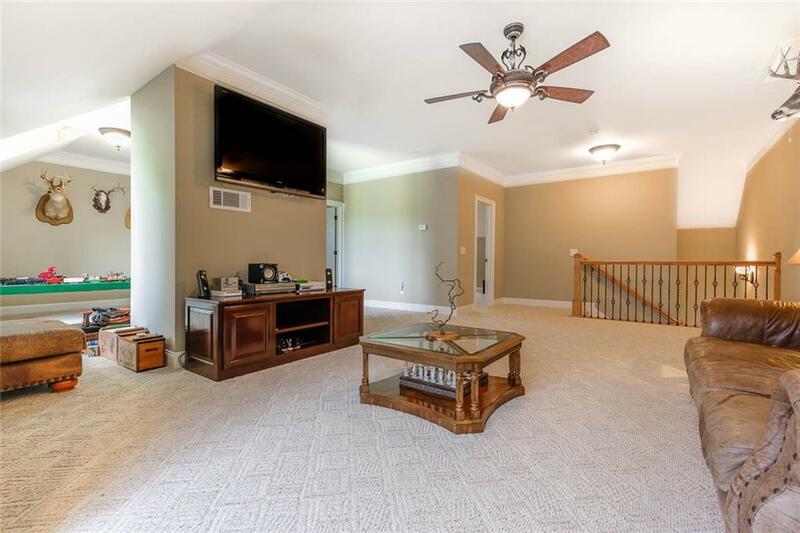 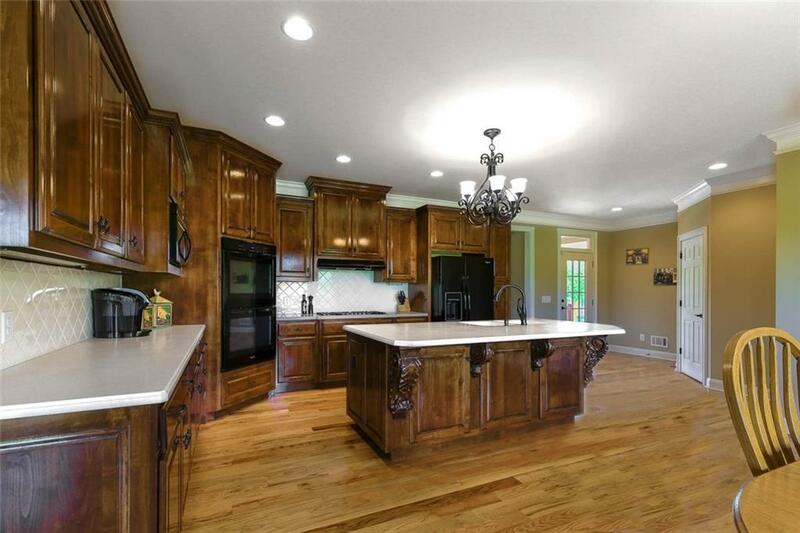 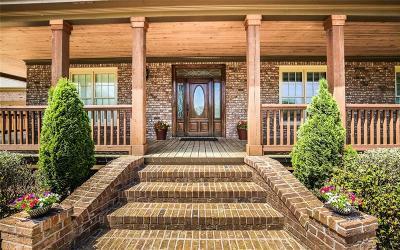 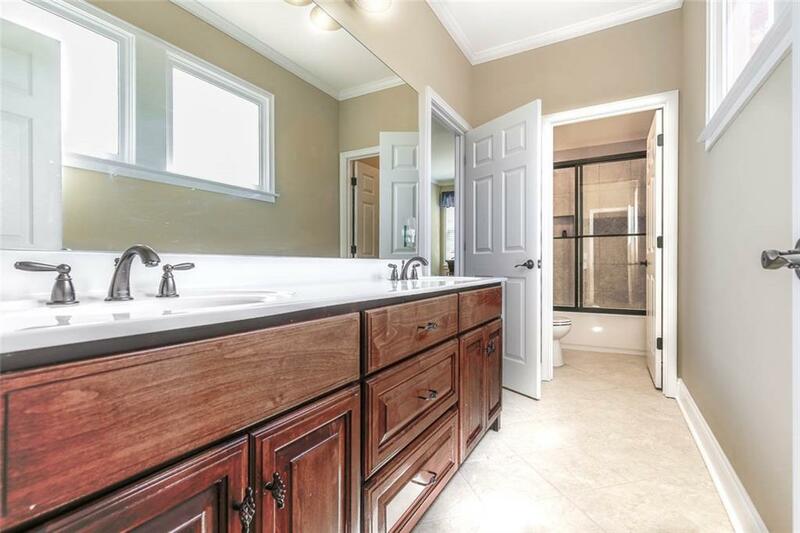 The meticulously maintained 2013 craftsman home will WOW you with an extra wide 4 sided wrap-around porch, spacious floor plan, hardwoods, an amazing barn with finished bonus room above, and all the extras you'd expect for modern living. 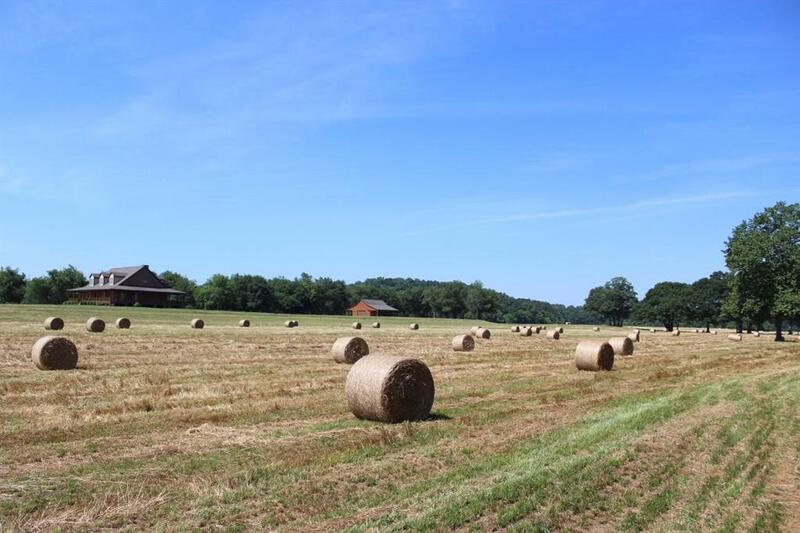 Directions: Gps Works Fine. West On 369, Right On Old Etowah Trail, Right On Waterside Dr, Left On Old Preserve Trail, Driveway Is On The Left In .5 Miles.